More than 80 percent of Olivet’s student population is involved with intramurals, and everyone is vying for the same prize: an intramural championship T-shirt! 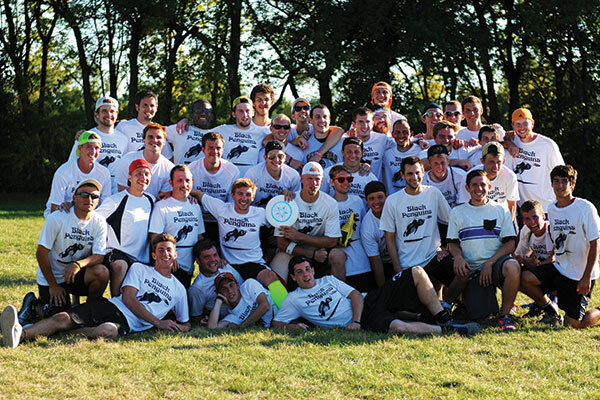 Olivet Nazarene University sponsors a well-balanced program of intramural activities for both men and women. Intramurals provide students, faculty and staff the opportunity to develop relationships while engaging in friendly competition. Intramurals and club sports offer exciting opportunities for friendly competition.